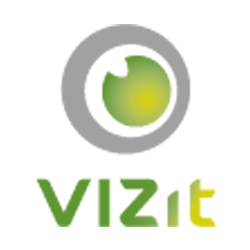 To allow us to streamline the activation and evaluation process for future versions of Vizit, we have made some changes to our licensing process that will require customers using any builds prior to version 4.0 to use the Offline Activation process described on the Licensing page in Central Administration. For customers using 3.3 builds prior to 3.3.x.112, it is necessary that you upgrade to the latest hotfix of 3.3 (3.3.55.112 for SharePoint 2010 or 3.3.50.112 for SharePoint 2007), 4.0 or later. After upgrading, you will be able to license using the Offline Activation steps as well. Please contact us if you have any questions about the licensing process and we will be happy to assist you.